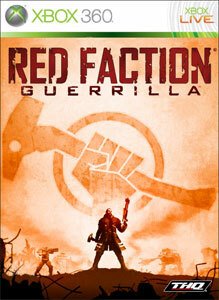 So Far for Red Faction: Guerrilla there has been a Multiplayer beta, and Single player demo to play, and now we will be getting an official multiplayer demo to check out next week. The Demo will include a few maps, plus the ability to rank up (15 being the highest for the demo. Can't wait to play it. The official game comes out June 2. In Case you haven't played the demo yet, here's a link to it!